👍 pick up in Smithfield/Fairfield or surrounding areas. 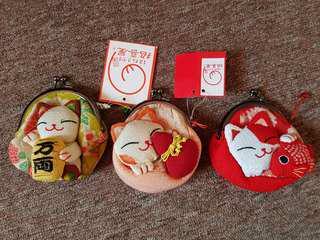 💌 postage at additional cost 💸cash upon meet up or PayPal 🚫no returns or refund 😁 items are new or near new. 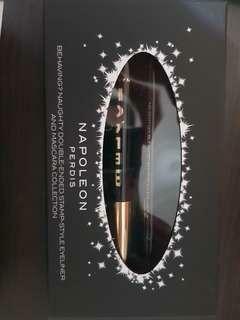 Brand new and authentic: napoleon perdis eyeliner (fine tip/stamp), and mascara duo from their Christmas edition. Brand new and authentic napoleon perdis lipgloss from their Christmas edition. Worn once. Short at the front, long at the back. 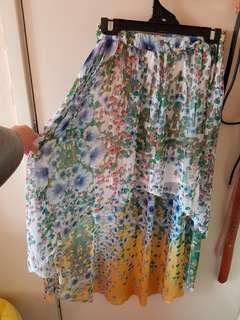 Can fit size S, if you have small waist. 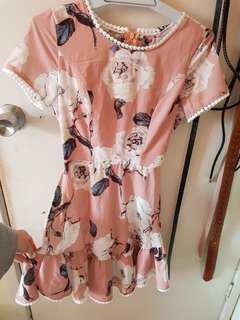 Brand new with tag. Casual floral dress with cut out back. Brand new gymshark fusion cropped black legging. 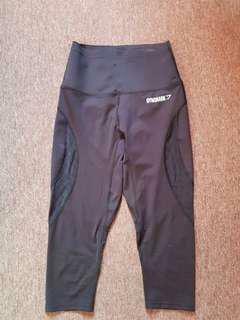 Resistant high waist band to tuck in your stomach. 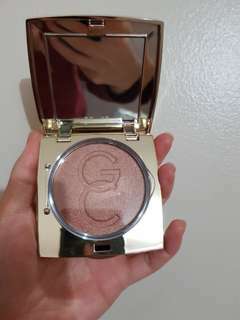 Brand new authentic highlighter from Gerad cosmetics. Straight from USA. Selling preloved tie up lace flats. 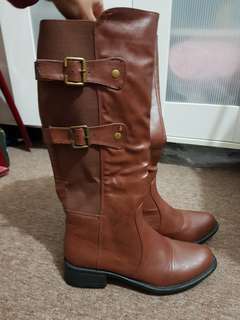 Bought from wanted shoes. 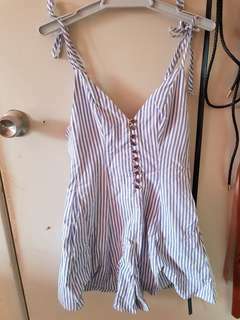 Selling because it too small and I have worn it once. Selling brand new without box NOVO winter boots. 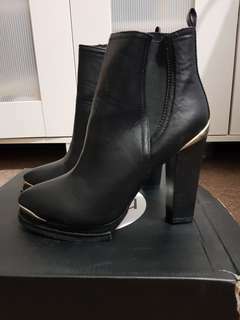 Selling brand new NOVO boots. Too small for me. Brand new without box. DOTTI white pumps/heels. Size 7. 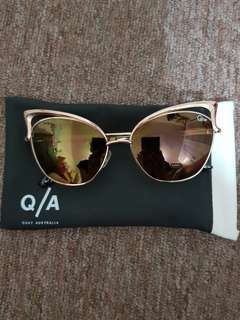 RRP $60. Victoria Secret bombshell halter bikini set. Size 32A and bottoms XS. Used only once. Pushes 2 sizes up! Will look like you have extra cleavage by the pool. Brand new genuine Marc jacobs 'honey' fragrance shower gel 150ml. 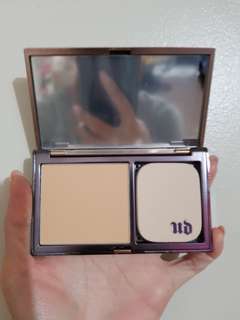 Brand new genuine urban decay naked skin ultra definition powder foundation. Brand new genuine Urban decay naked skin ultra definition powder foundation in shade medium light neutral. Selling because not in my shade. Bought from hawaii. Brand new never worn therapy studded sandals in size 7. Comes with box. 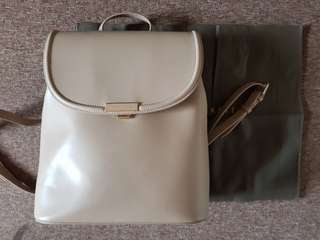 In very good condition (used once) Charles and Keith stylish backpack. Spacious bag. Adjustable straps and expandable button sides. 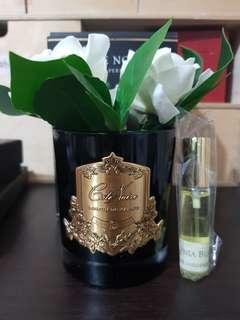 Bought in Singapore duty free.